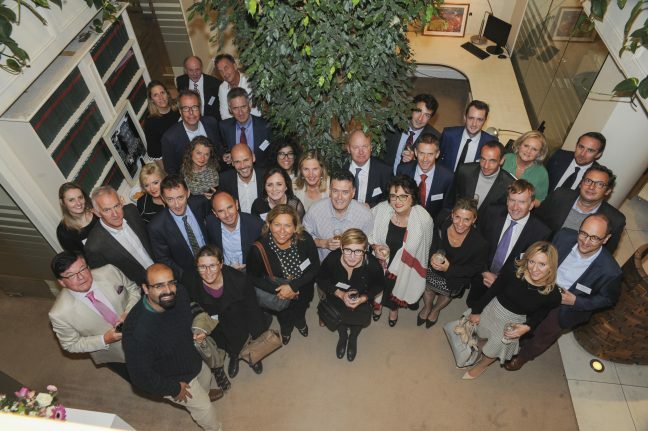 Members from ADVOC, the leading international network of independent law firms, enjoyed a taste of Cork culture as they met in the city last weekend for the Advoc Europe Open Board Meeting, an international legal conference, which ran from the 21st – 23rd September and was hosted by J.W. O’Donovan. The conference was attended by ADVOC members from England, Cyprus, Hungary, The Netherlands, Germany, France, Spain, Italy and Switzerland. The ADVOC network, founded in 1990 and headquartered in London, facilitates business development, support services, and networking among its 93 members, which hail from 72 countries worldwide. J.W. O’Donovan was the first Irish law firm to join the network in 1994. The conference, which opened on Friday night, also coincided with Culture Night, the national celebration of culture held in cities and town around the country. The conference continued on Saturday morning with meetings for delegates in the Imperial Hotel on South Mall, before moving onto visits of some of Cork’s main attractions including Blarney Castle and a walking tour of the city. The main conference dinner took place in the Crawford Art Gallery. 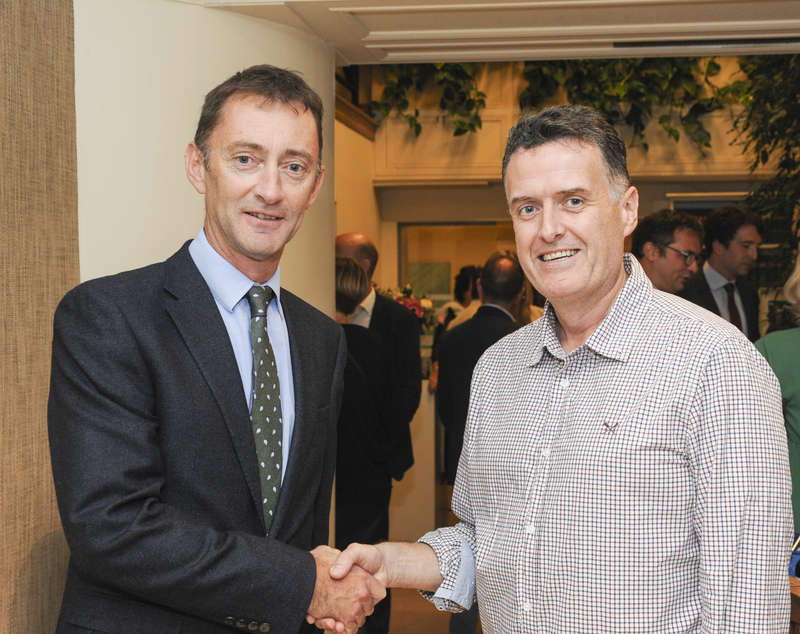 Jerome O’Sullivan Managing Partner at J.W O’Donovan Solicitors welcoming Garry Mackey Chairman of ADVOC. ← Have you Filed your Annual Returns?